The .ca domain extension is specifically for our Canadian customers and permanent residents of Canada. Namecheap is the place to shop for low-priced Canada domains. The .ca extension has been around for over thirty years, and was first created in 1987 by volunteers in the University of British Columbia. The first .ca domain was registered in 1988 by University of Prince Edward Island. 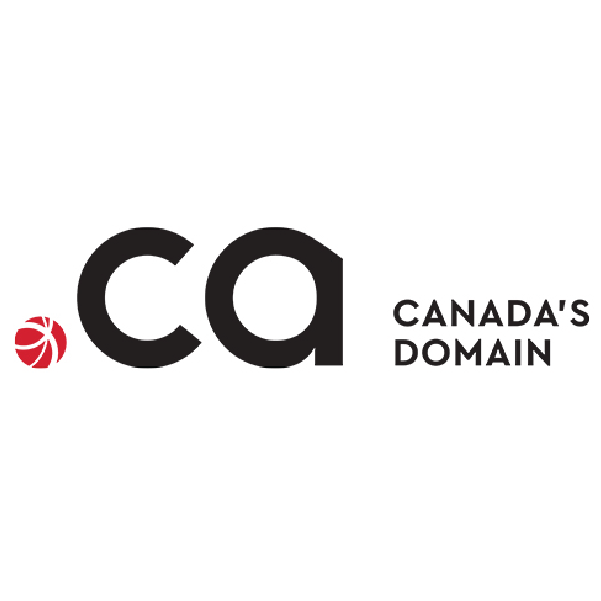 From then on, the number of .ca domains have increased exponentially, with more than 2.5 million .ca TLDs ­registered today. Most Canadians think of .com websites as American, and the majority of Canadians prefer .ca for online shopping. There's no better way to build your Canadian brand online than with a .ca domain. Also, .ca is perfect for Canadian organizations who want to increase visibility; many a Canadian business has chosen to protect their brand and expand their reach by purchasing both a .com and a .ca domain. The Canadian government uses .ca, giving this domain undeniable credibility. A .ca web address tells the world you're based in Canada. This helps you speak directly to your Canadian customers, earning you special consideration that a .com or .biz address can't provide. Who can buy a .ca domain name? The .ca extension is the country code TLD (top-level domain) for Canada. It is open to individuals, organizations and companies. But .ca can be purchased only by those who fit certain Canadian Presence Requirements. For example, Canadian citizens and legally recognized Canadian businesses, organizations, non-profits and community groups. Essentially, you must be located in Canada to qualify for the .ca domain. Because of these requirements, having .ca extension establishes a website as being 100% Canadian, which will prove an advantage when it comes to attracting Canadian visitors. In addition, the domain name you want is more likely to be available in .ca rather than .com, giving you more control over your website’s branding. This TLD is managed by CIRA, the Canadian Internet Registration Authority. To get started with securing your .ca domain, simply search for your desired domain name. If it's available and you meet CIRA's requirements, you can then continue the order process and complete your Canadian domain name registration. Secure your own personal Canada name for your website today with Namecheap. At Namecheap, every domain registration comes with these valuable FREE extras: Email and URL forwarding, reliable DNS servers, advanced security features and customized page parking. Add credibility and authority to your Canadian website with a .ca extension from Namecheap today.